Help! Our mascot needs help finding her name. Are you up to the task? "Along the way there we participated in car Karaoke and got to know the new guy. 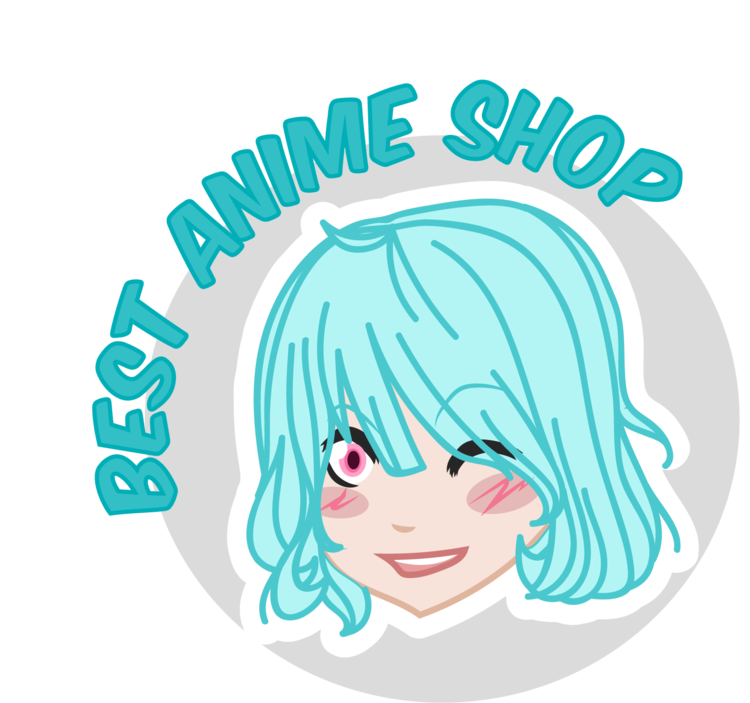 "We are Best Anime Shop."